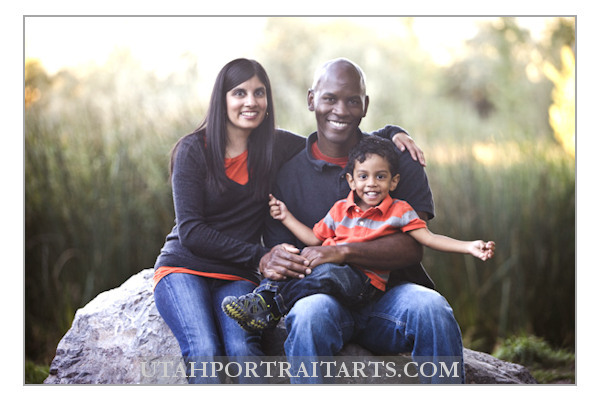 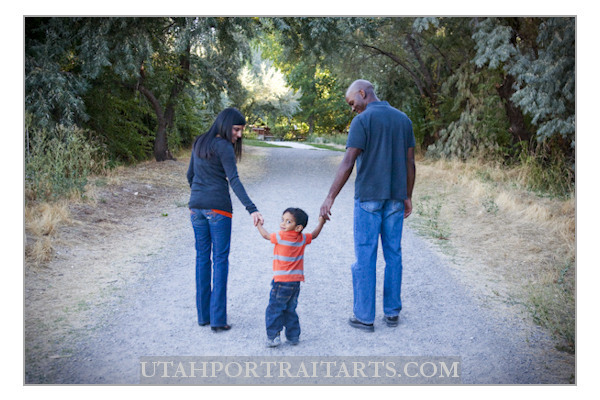 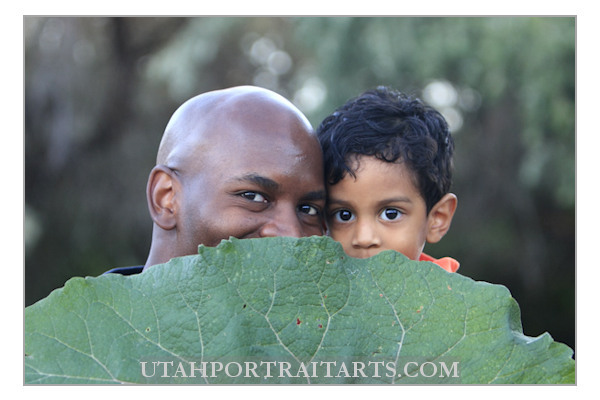 This is what happens when you mix a gorgeous family, beautiful location, ideal weather and Utah Portrait Arts. 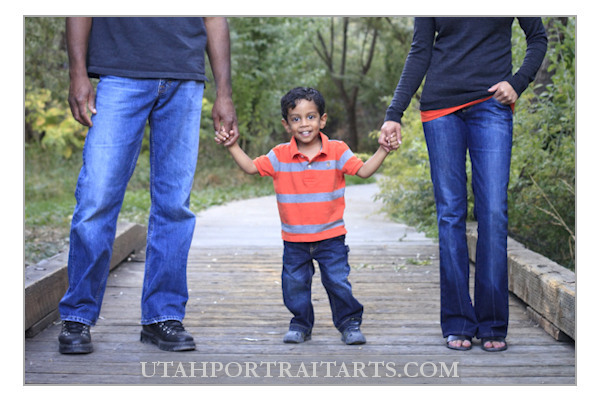 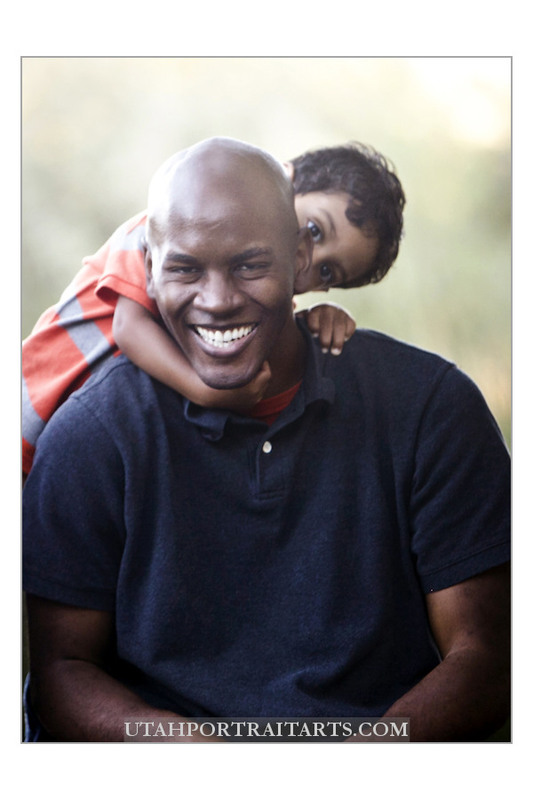 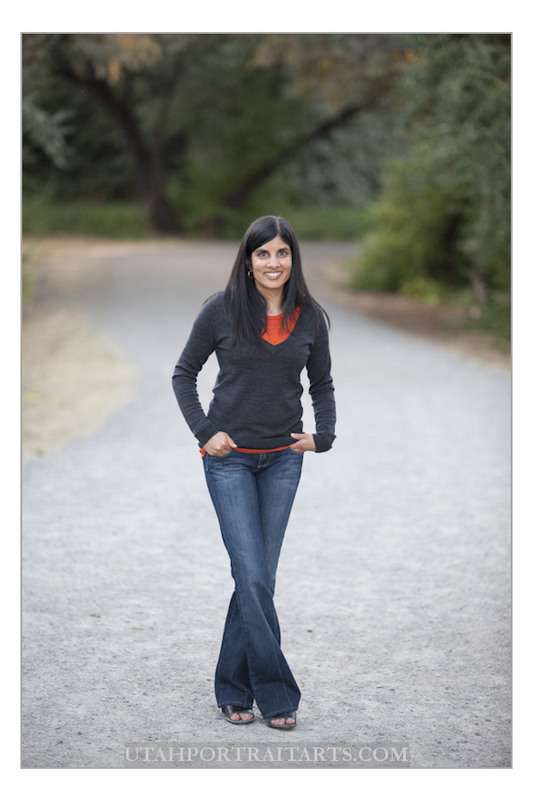 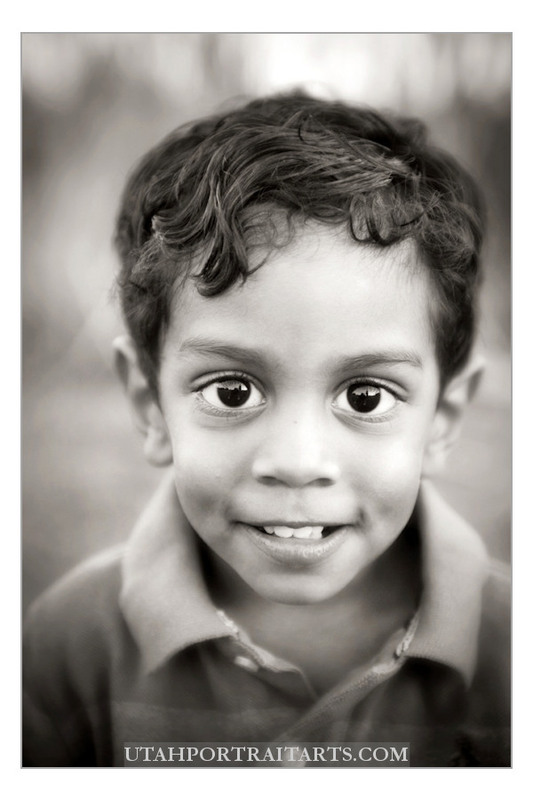 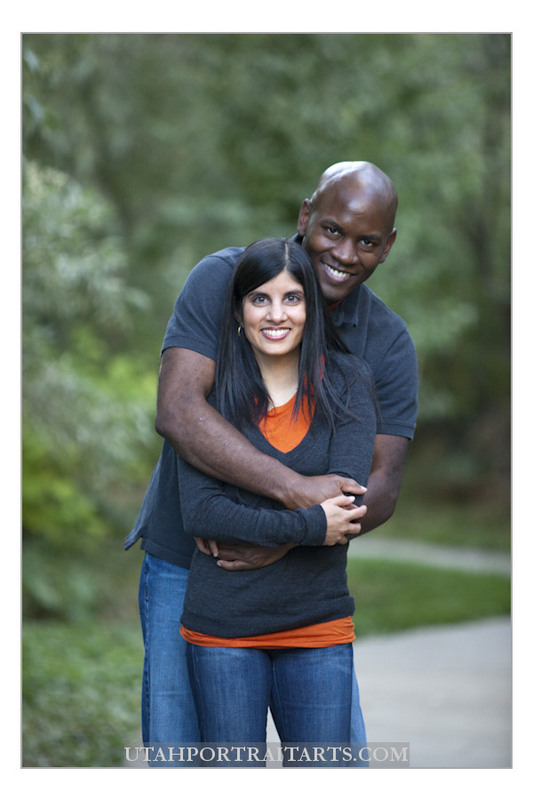 Check us out if you’d like your own family in the photography mix. 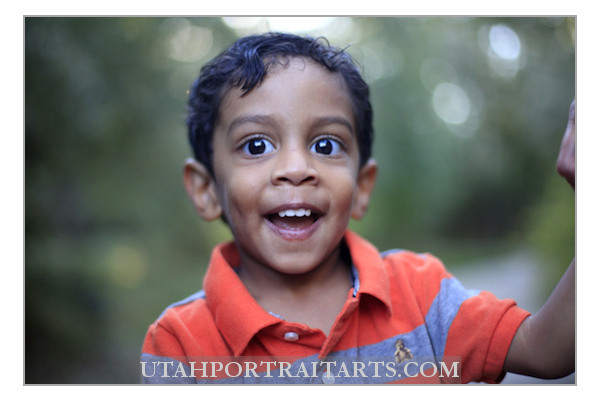 « Wedding Photography: Snowbird, Utah.